What kind of Frosty strikes your fancy? What kind of Frosty strikes your fancy? 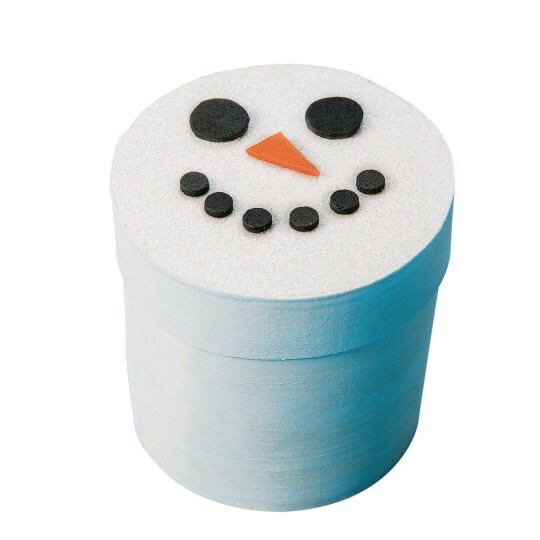 Create a glitter-frosted snowman (or woman) face on 3" round wood boxes. 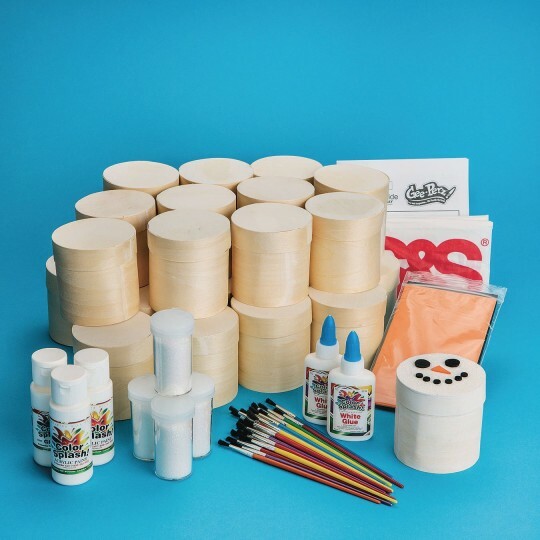 All supplies included.